No pictures found for plate number MELI55A in Arizona, United States. click here to add a picture. No videos found for plate number MELI55A in Arizona, United States. click here to add a video. No owners found for plate number MELI55A in Arizona, United States. click here to add an owner. 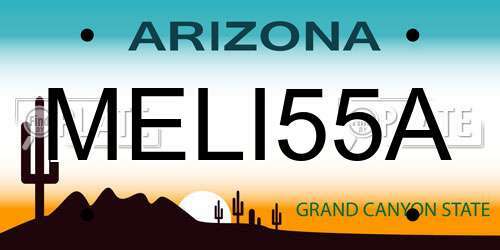 No related websites found for plate number MELI55A in Arizona, United States. click here to add a related website. 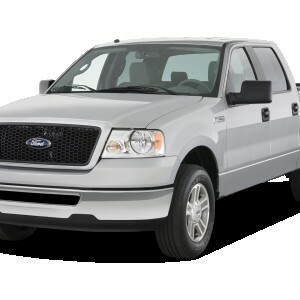 ROUSH IS RECALLING 213 MY 2007-2008 FORD F-150 TRUCKS ALTERED TO OPERATE USING LIQUID PROPANE INJECTION. THE HYDRO-CARBON PAPER AFFIXED TO THE INSIDE OF THE AIRBOX LID WITH ADHESIVE MAY BECOME DISLODGED DURING OPERATION. THIS FAILURE MAY RESULT IN A LOSS OF PERFORMANCE, ILLUMINATION OF THE MALFUNCTION INDICATOR LAMP (MIL) AND, IN EXTREME CASES, A STALLING OF THE VEHICLE DURING OPERATION WITHOUT NOTICE, WHICH COULD RESULT IN A CRASH. DEALERS WILL REPLACE THE AIRBOX LID WITH A NEW ONE THAT INCLUDES THE HYDRO-CARBON PAPER WHICH HAS BEEN AFFIXED USING AN ADHESIVE PROMOTER AND GREATER PRESSURE AS RECOMMENDED BY THE MANUFACTURER FREE OF CHARGE. THE RECALL BEGAN ON OCTOBER 21, 2008. OWNERS MAY CONTACT ROUSH AT 1-866-307-6788. Lost her mind on multiple cars around her. Waved arms, honked horn, almost hit multiple cars.